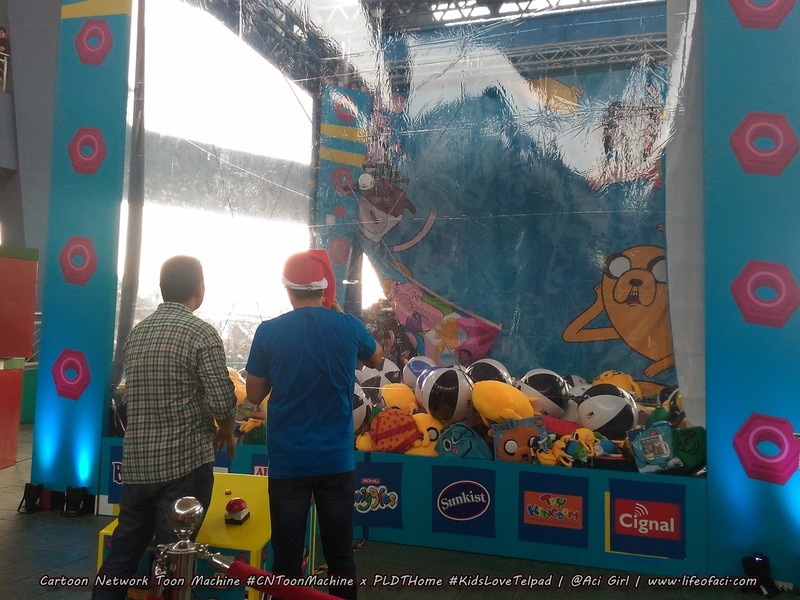 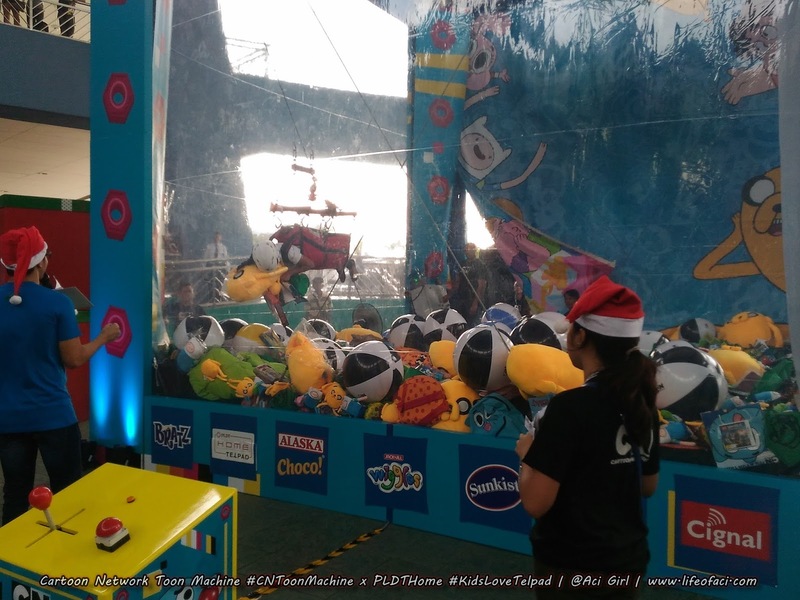 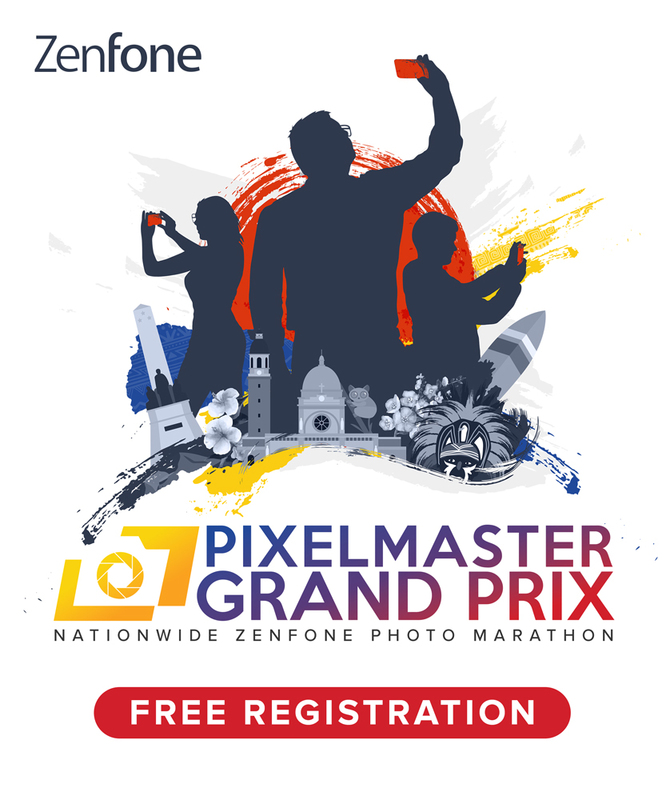 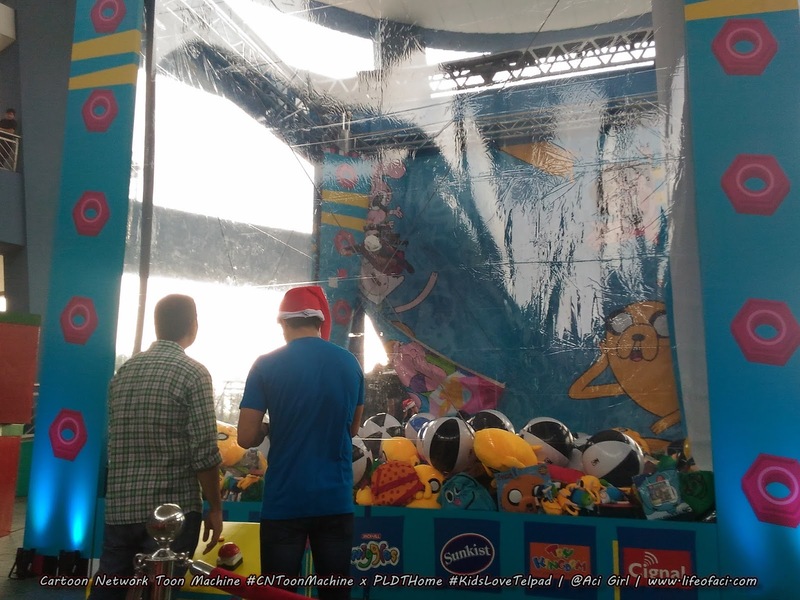 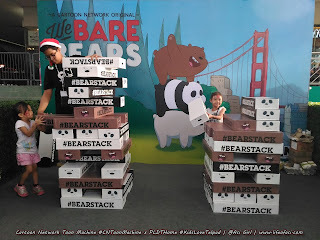 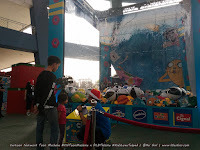 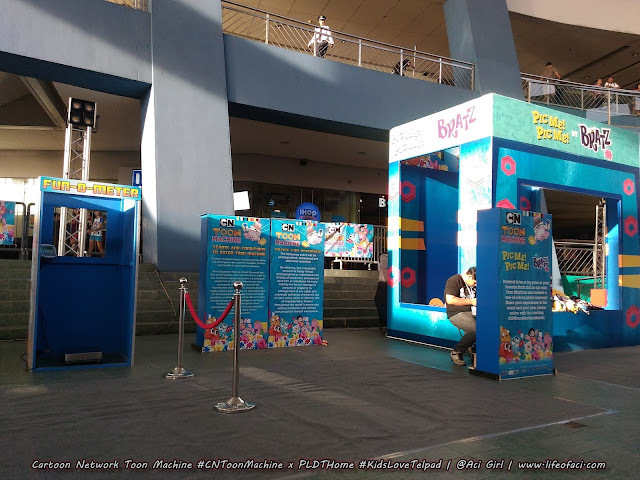 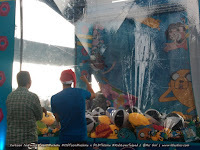 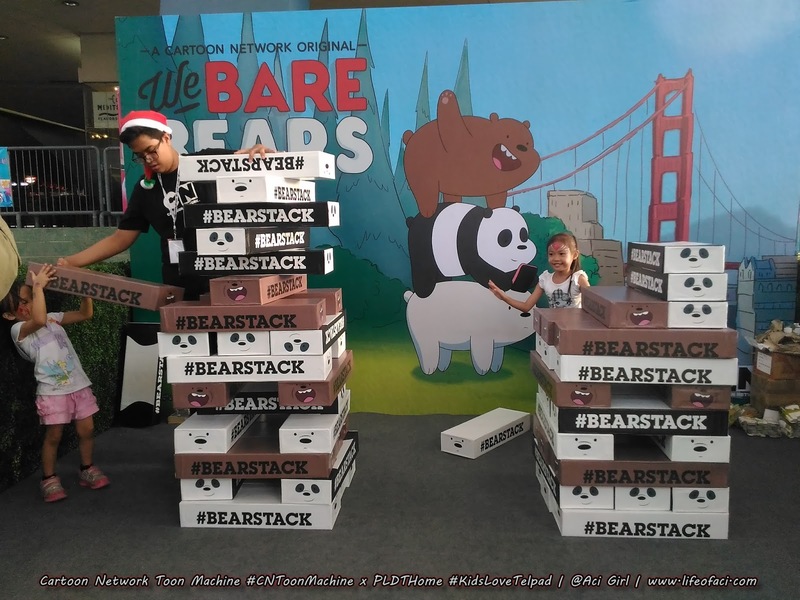 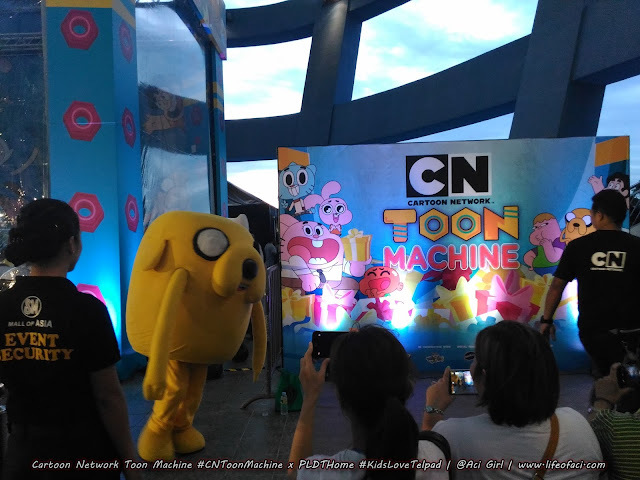 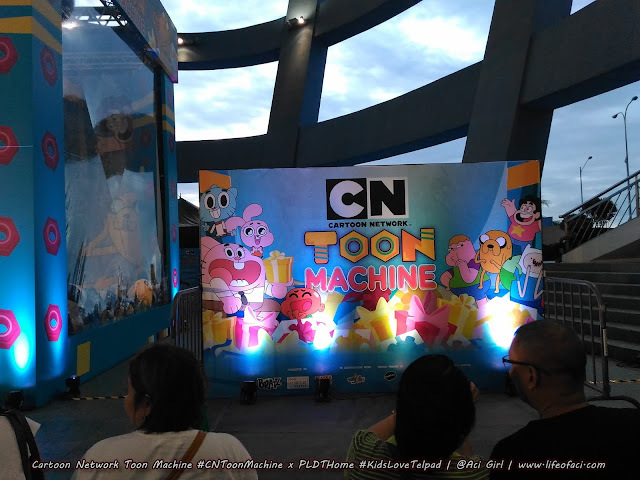 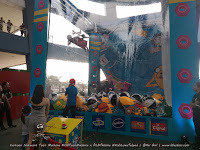 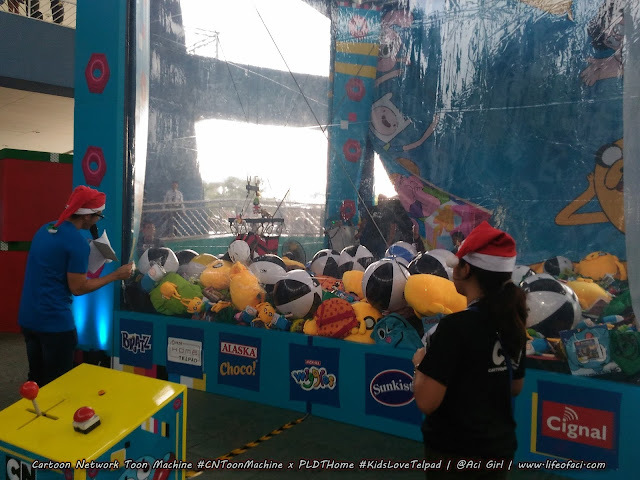 PLDTHome x CartoonNetwork Toon Machine Experience. 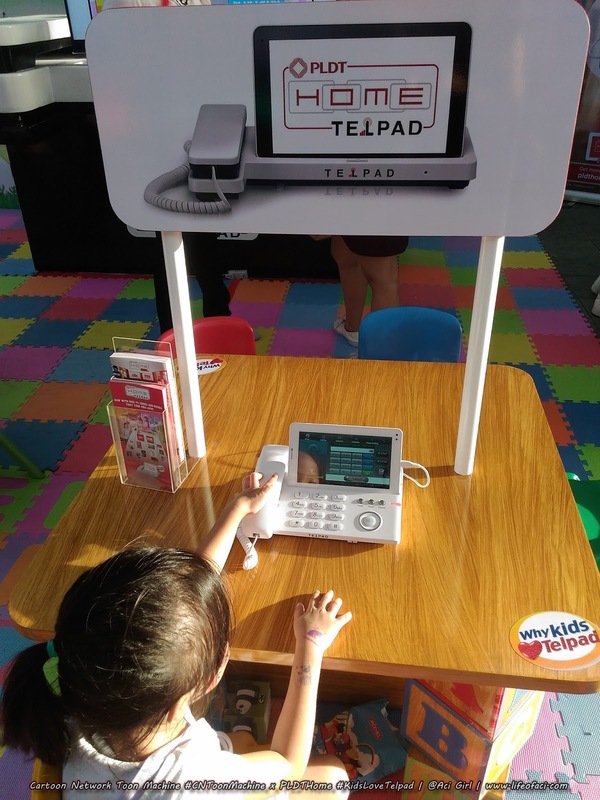 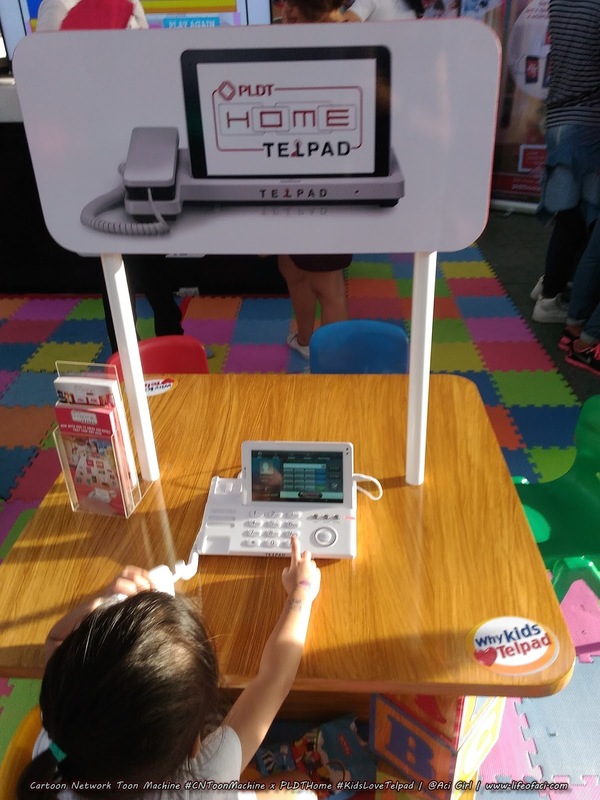 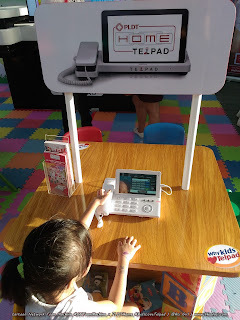 Another amazing reason why kids love telpad!!! 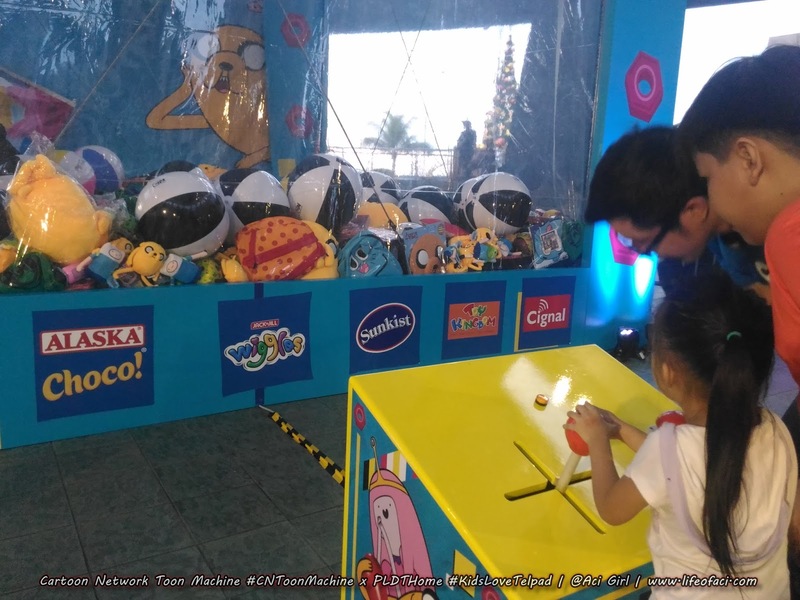 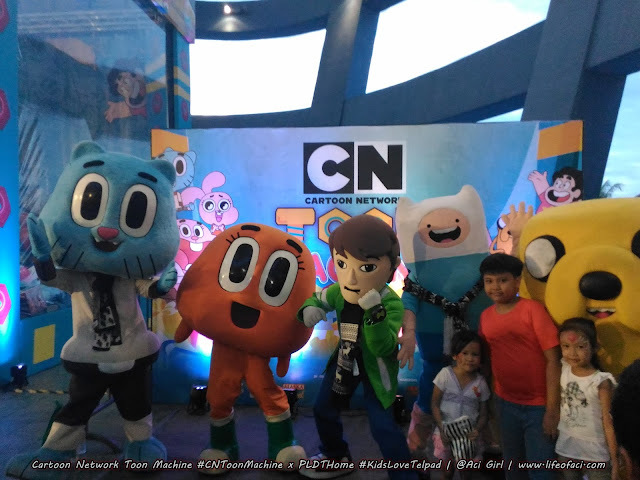 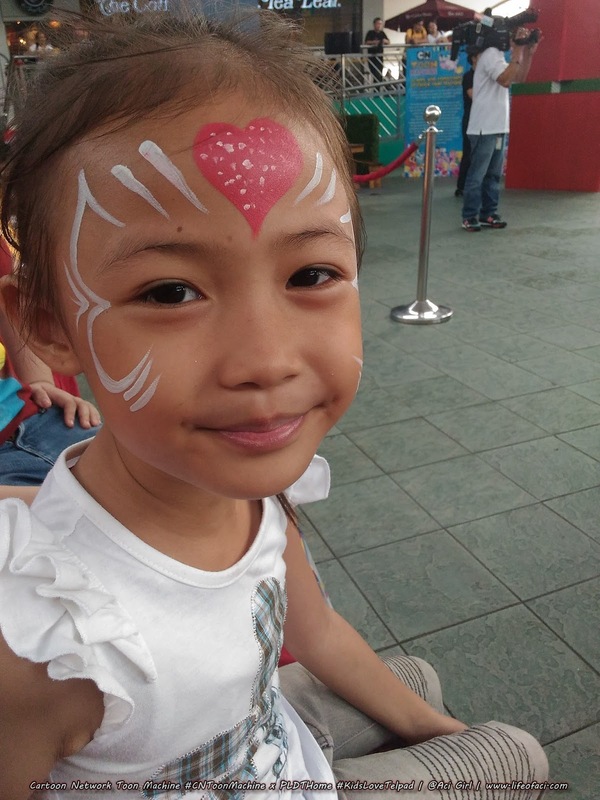 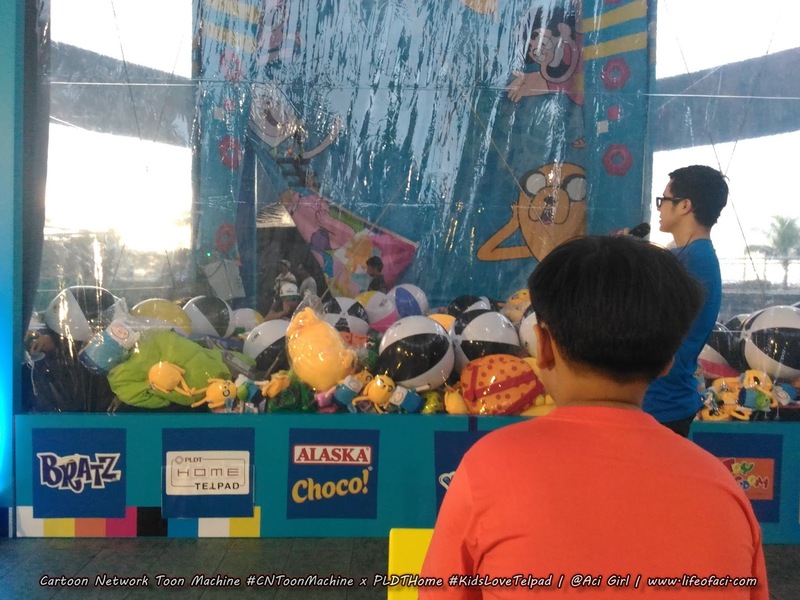 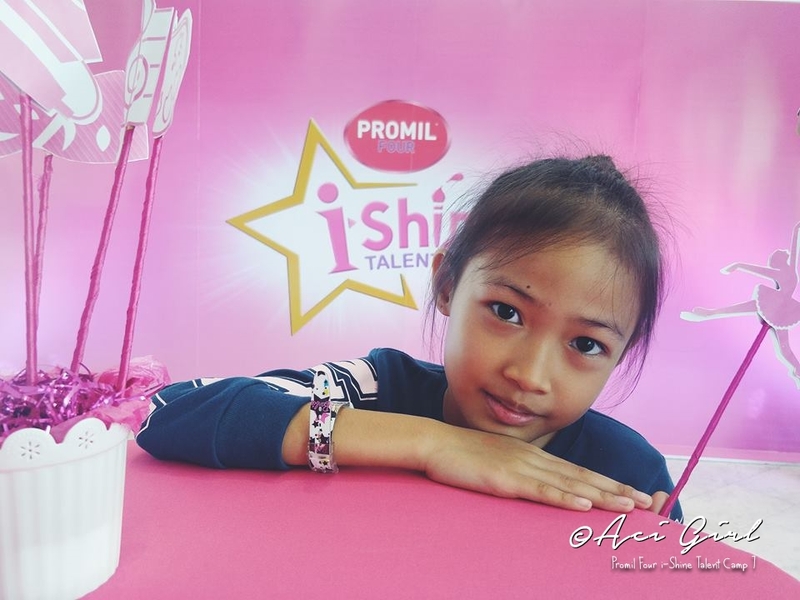 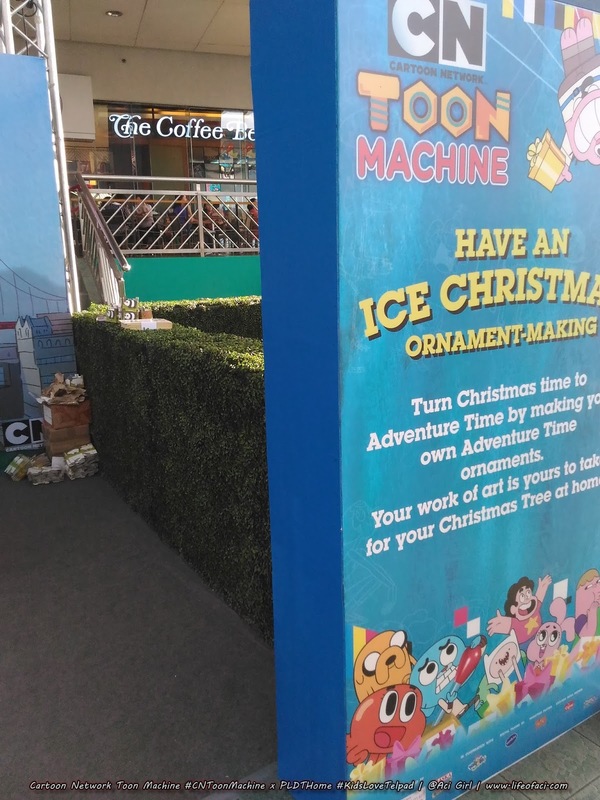 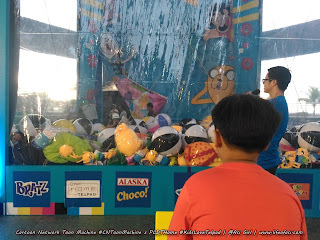 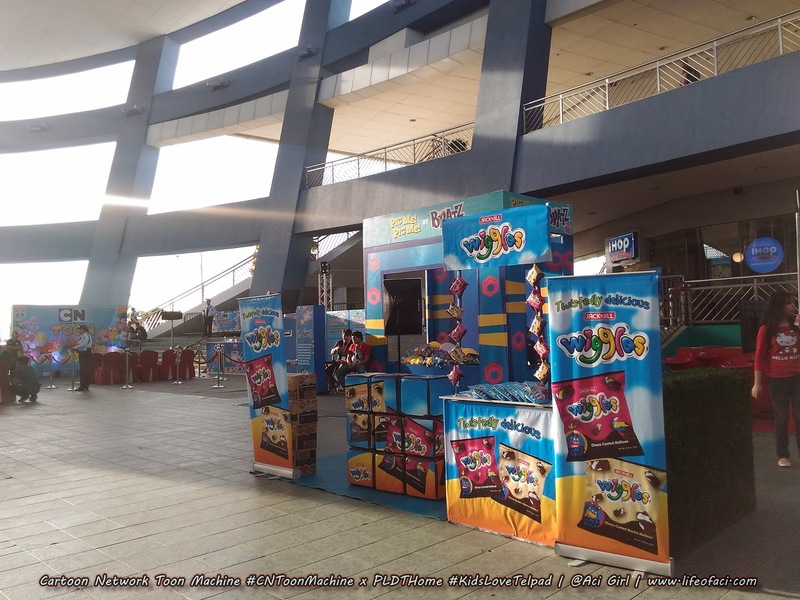 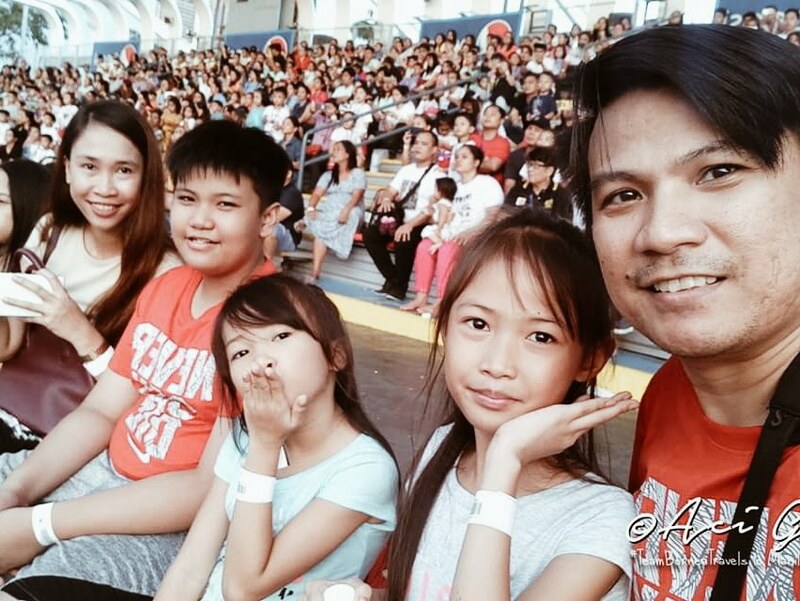 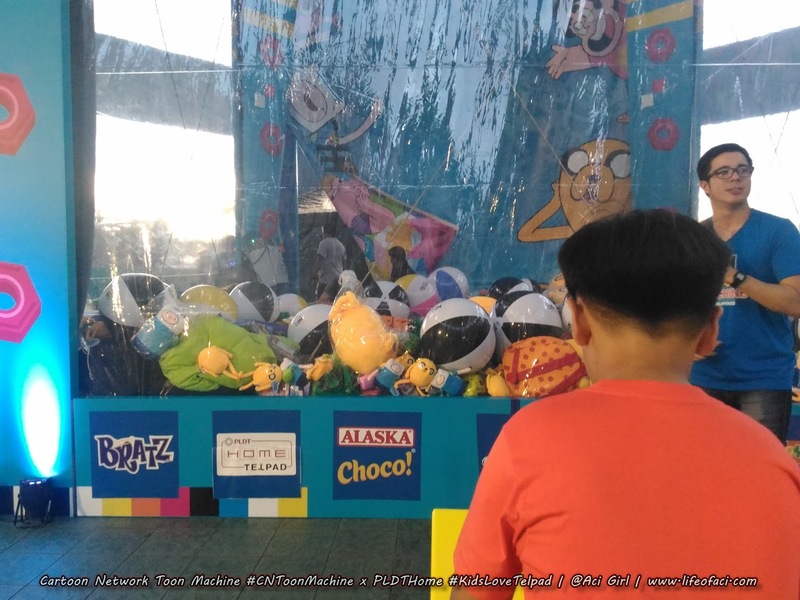 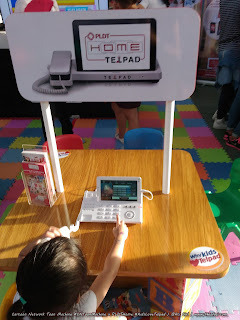 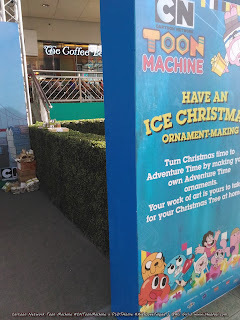 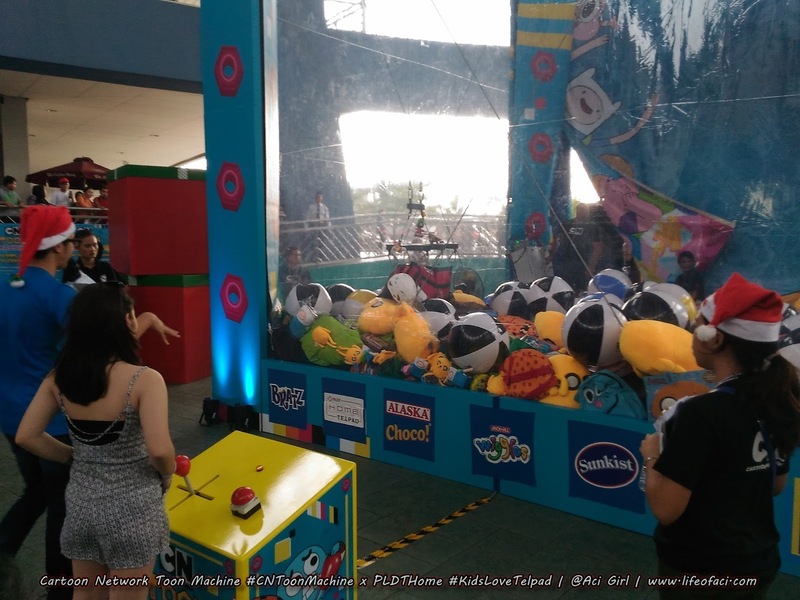 PLDT Home partnered with Cartoon Network for the first ever Toon Machine Philippines and I'm feeling so grateful that I get to experience it with my kids! 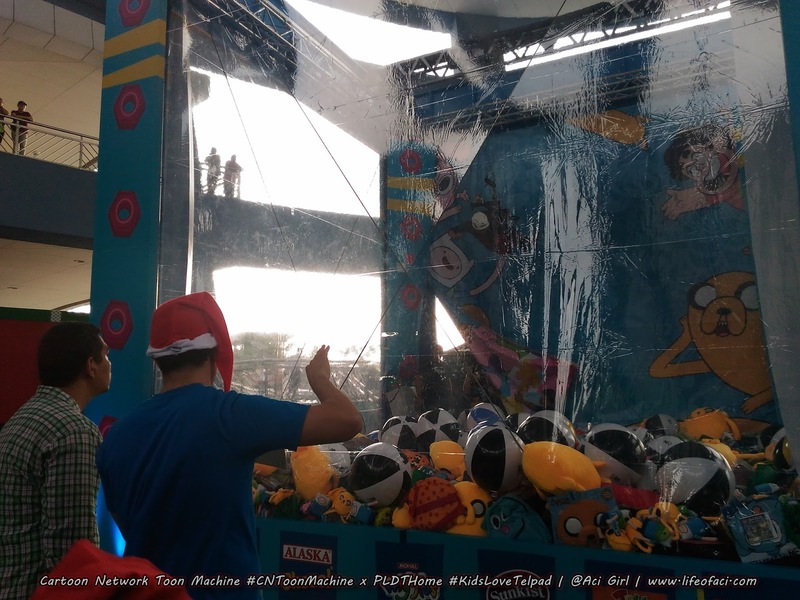 Toon Machine is a giant Toy Crane Arcade with a twist! 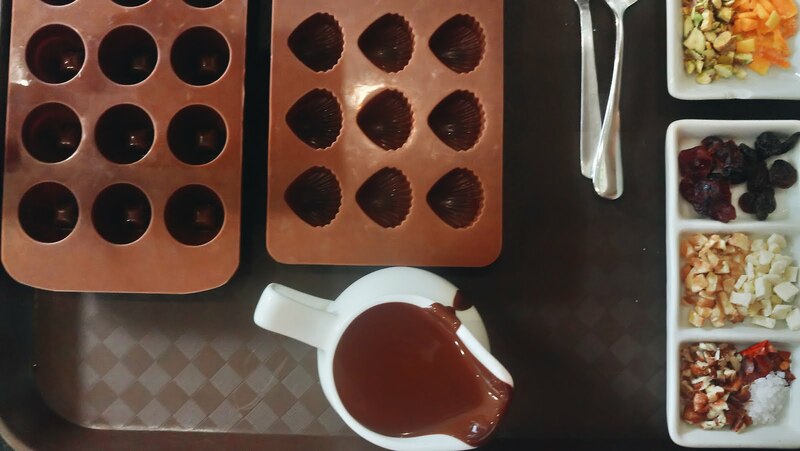 yep with a TWIST! 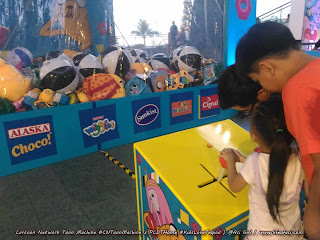 The kids are the one in control (^.^,) and it's going to be the parent/guardian to play the part of the "Claw" or the "Grabber". 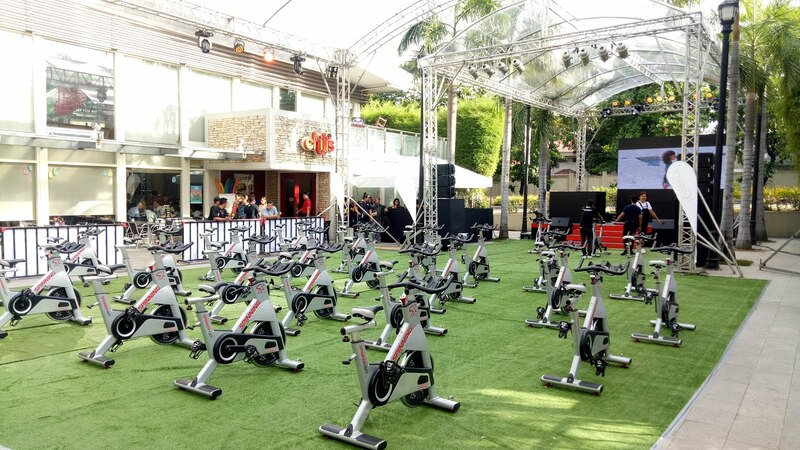 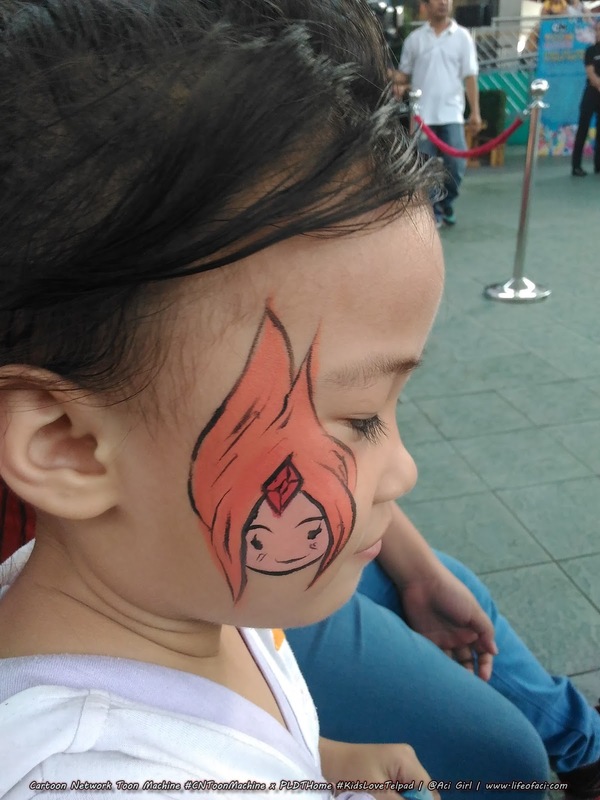 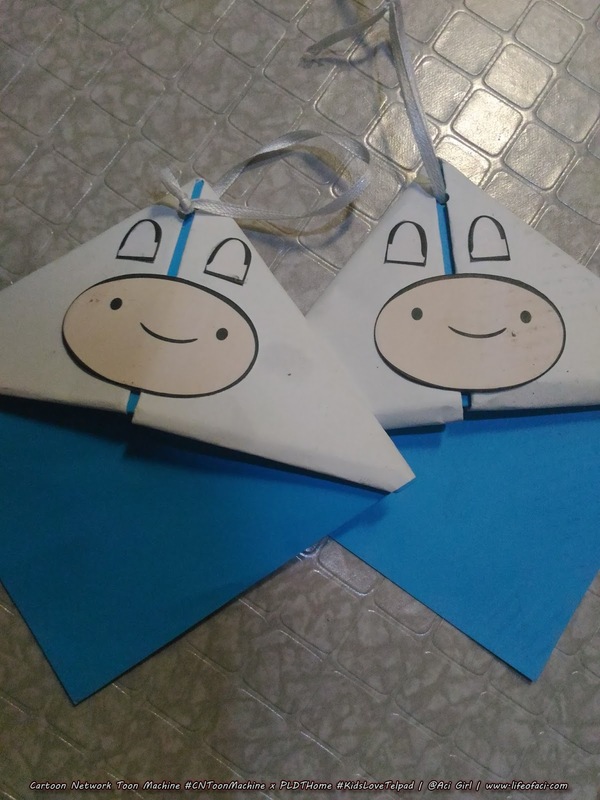 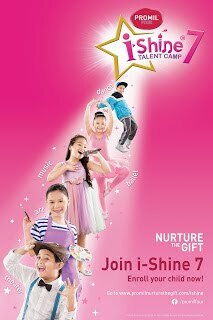 Thank's PLDT Home and Cartoon Network for this Super Awesome Experience!!! 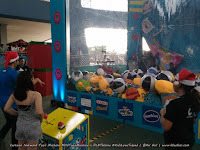 Aside from the Giant Toy Crane Arcade were games and activity booths too. 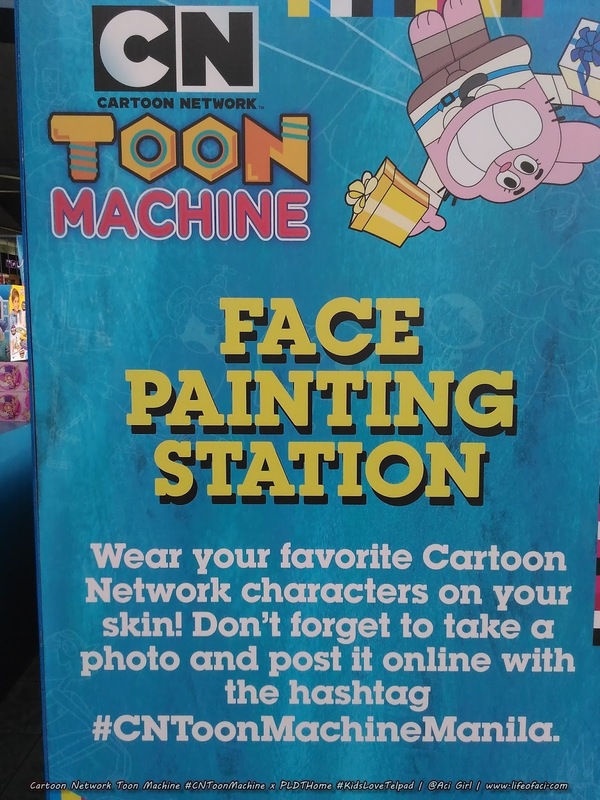 Please do catch the Cartoon Network Toon Machine while you still can! 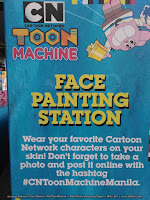 10-15 lucky guest will be drawn every hour to experience the Toon Machine try your luck na!!! 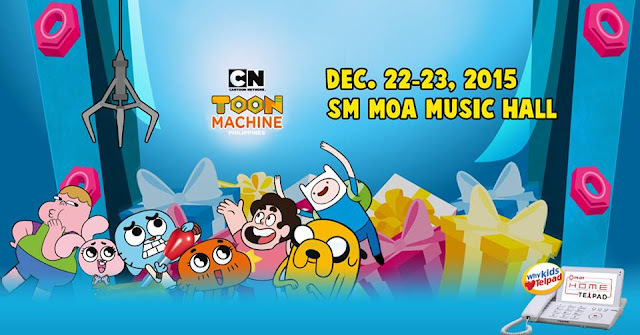 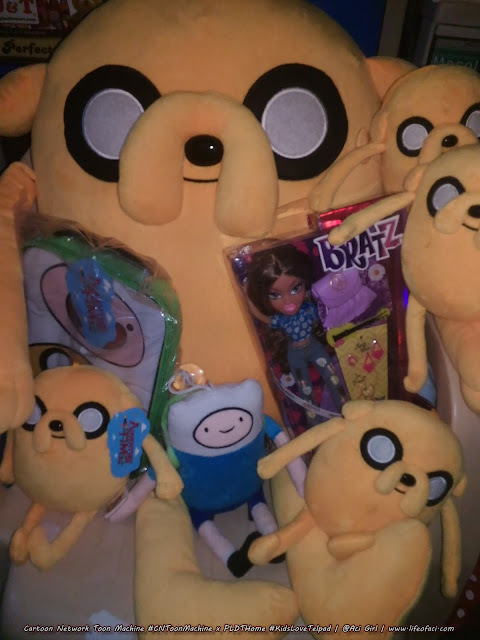 Meet And Greet Cartoon Network's Ben10, Finn and Jake of Adventure Time and more!!! 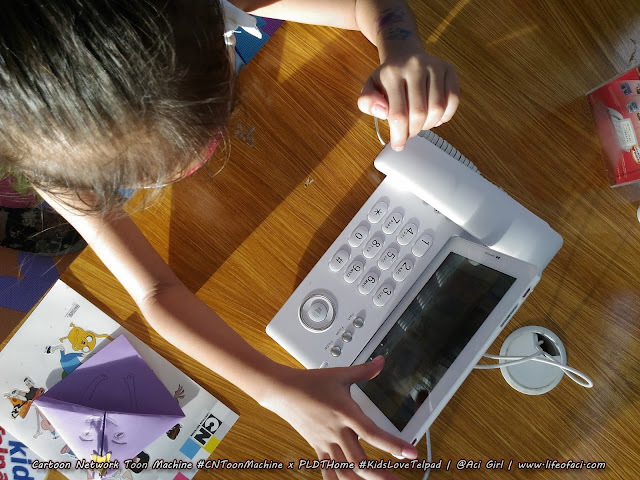 Thank's to PLDT Home #KidsLoveTelpad and Cartoon Network!